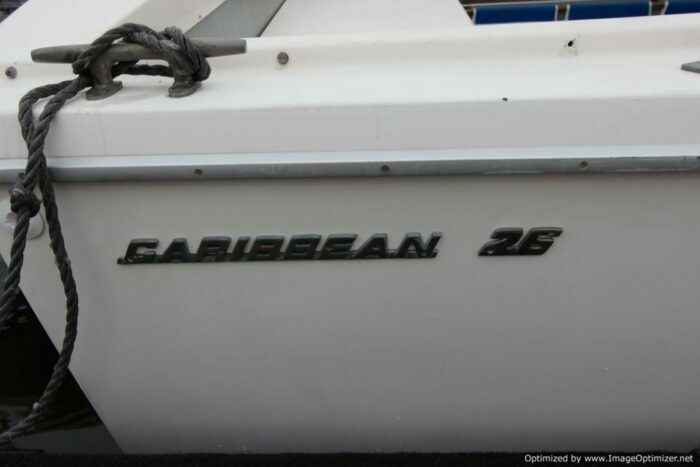 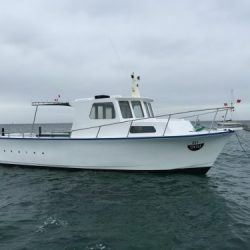 The Bertram/Caribbean is one of the greatest sea boat ever in its class, its wide beam and deep deadrise allowed tremendous volume and stability compared to rivals. 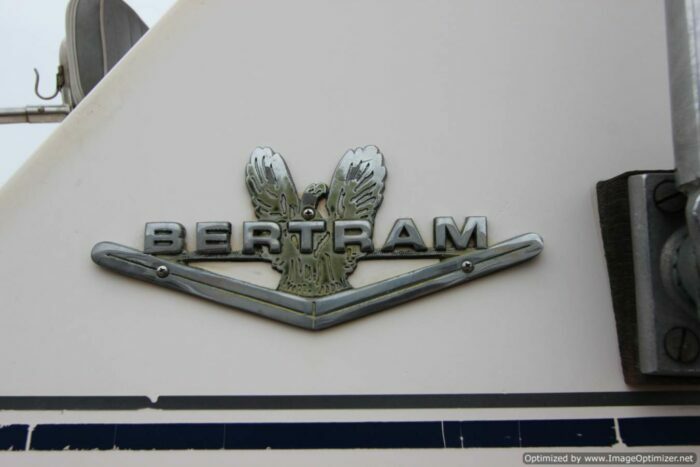 The Bertram/Caribbean is one of the greatest sea boat ever in its class, its wide beam and deep deadrise allowed tremendous volume and stability compared to rivals. 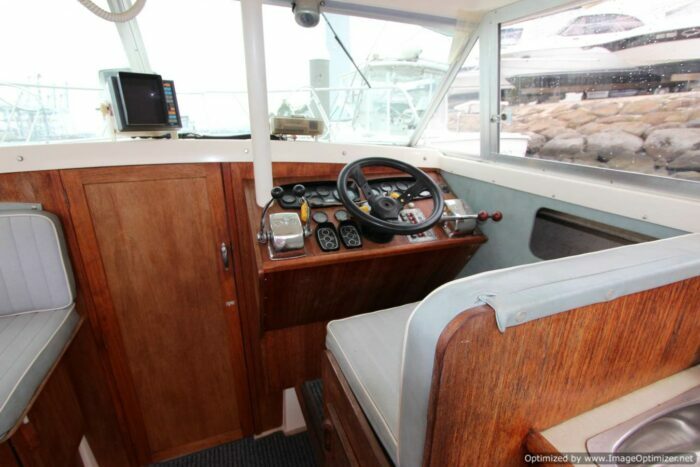 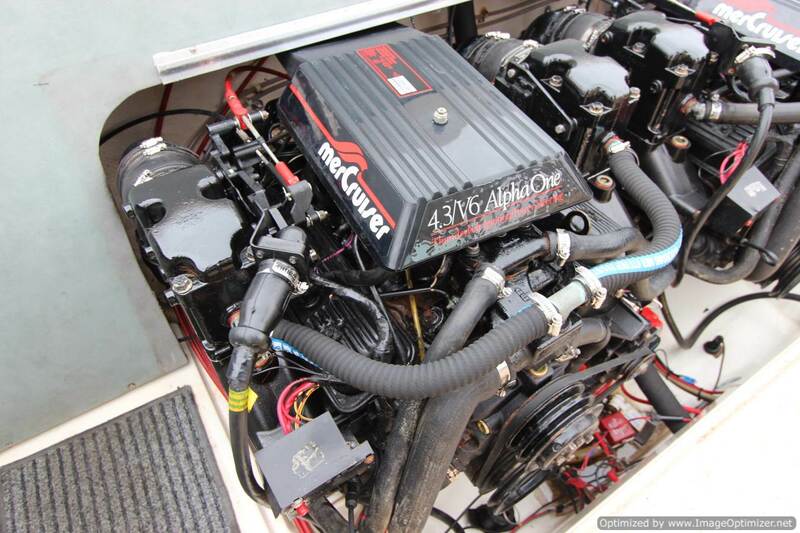 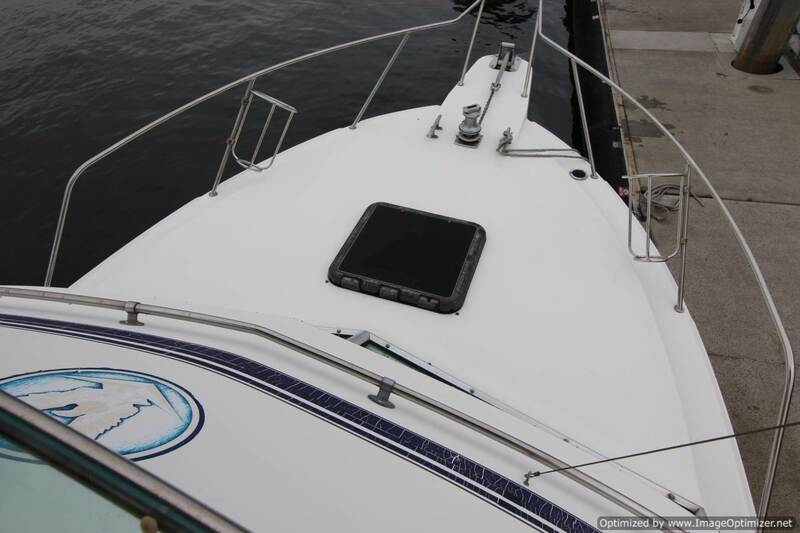 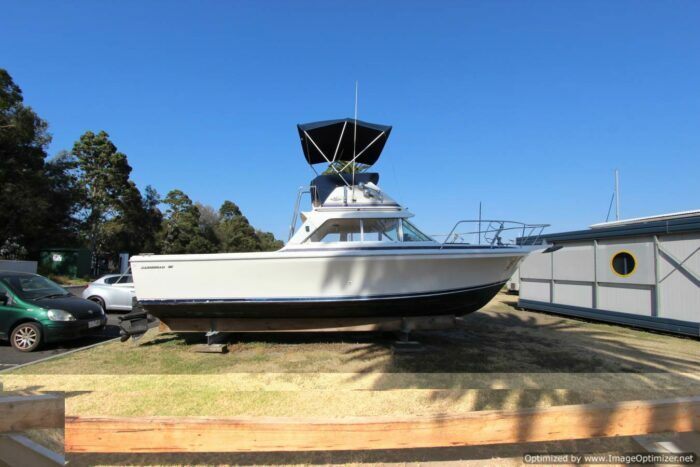 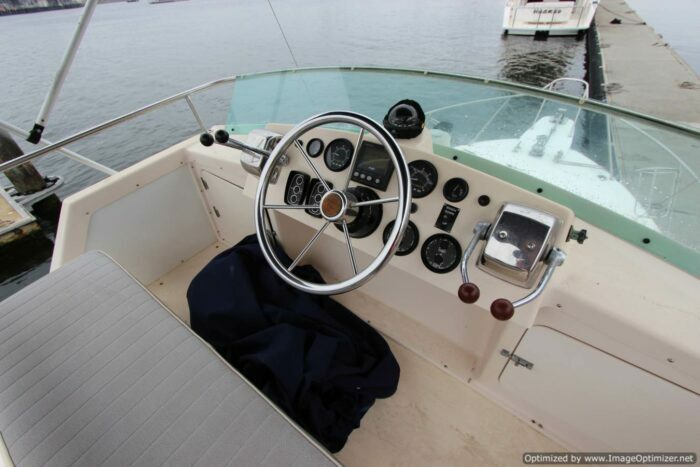 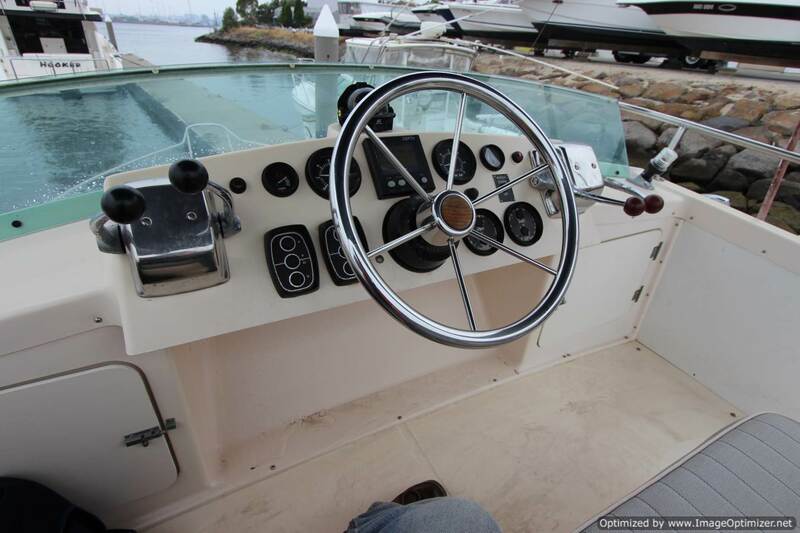 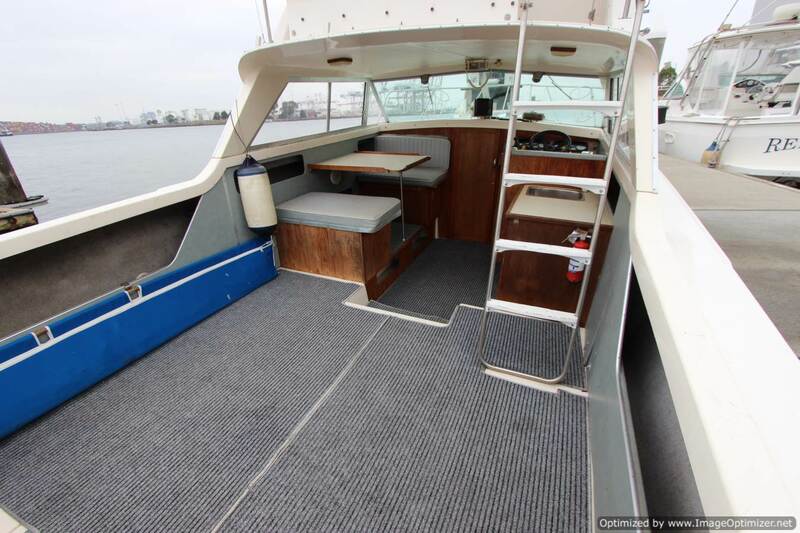 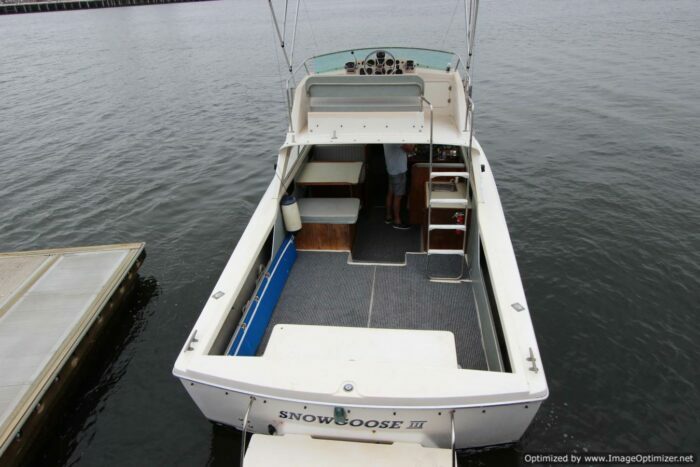 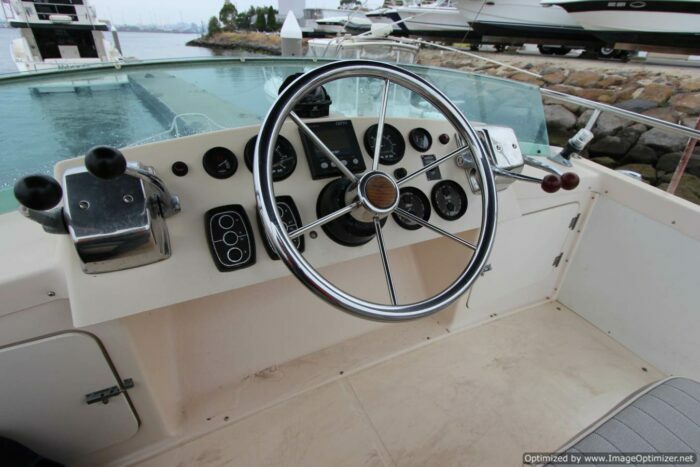 These are multi-function boats adept as inshore entertainers or offshore game fishers. 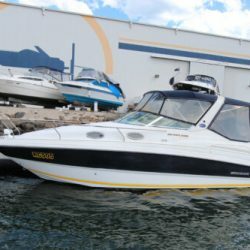 The reputation has few peers. 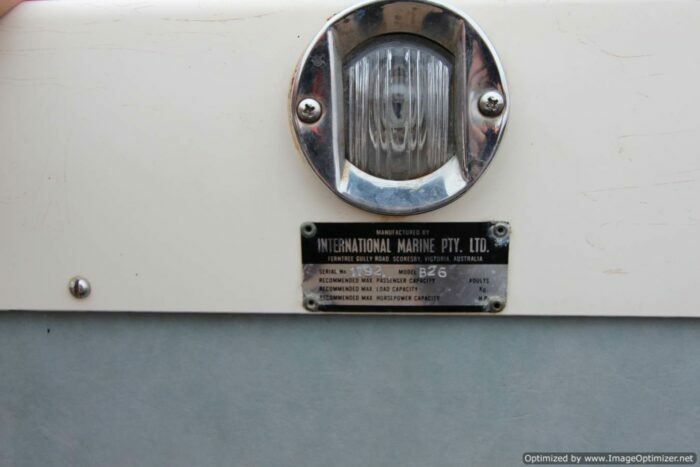 The heavy fibreglass lay-ups and construction techniques stood the test of time. 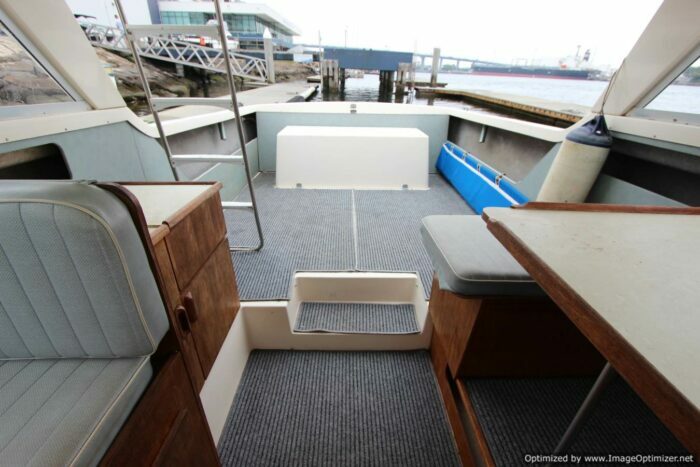 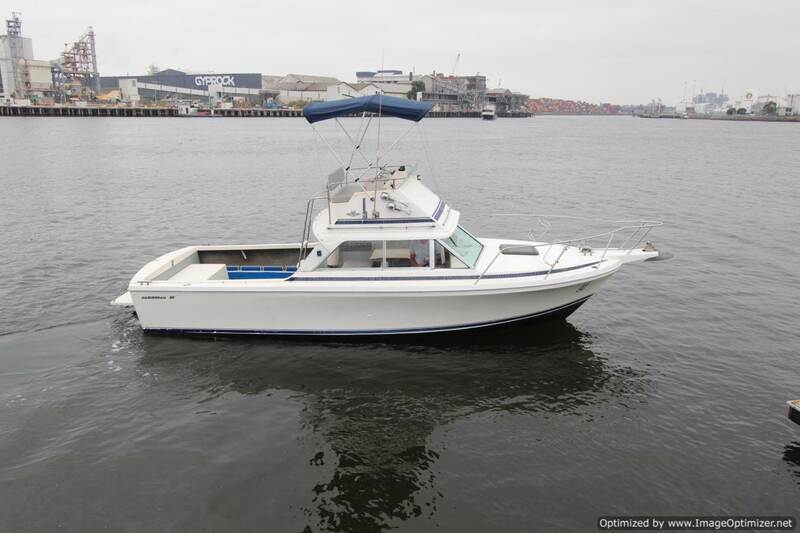 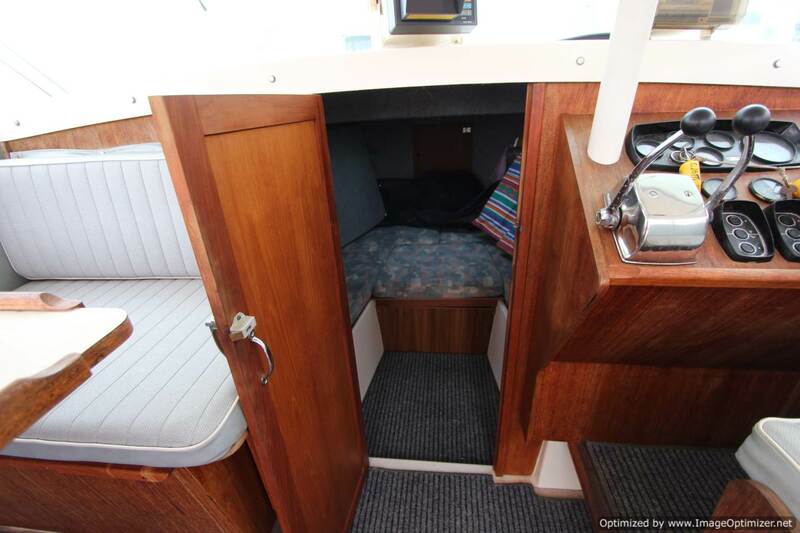 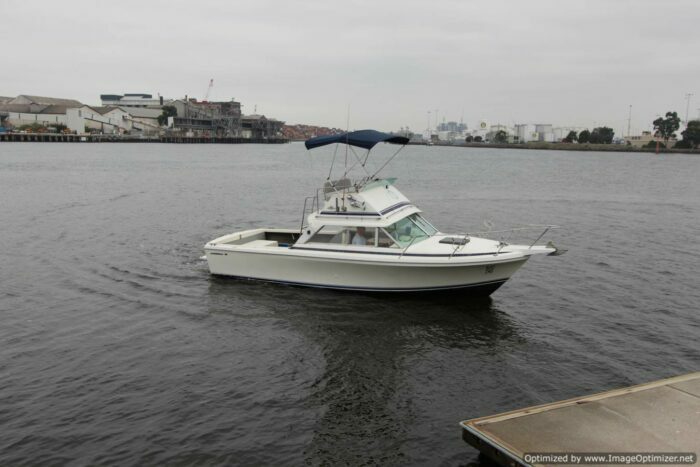 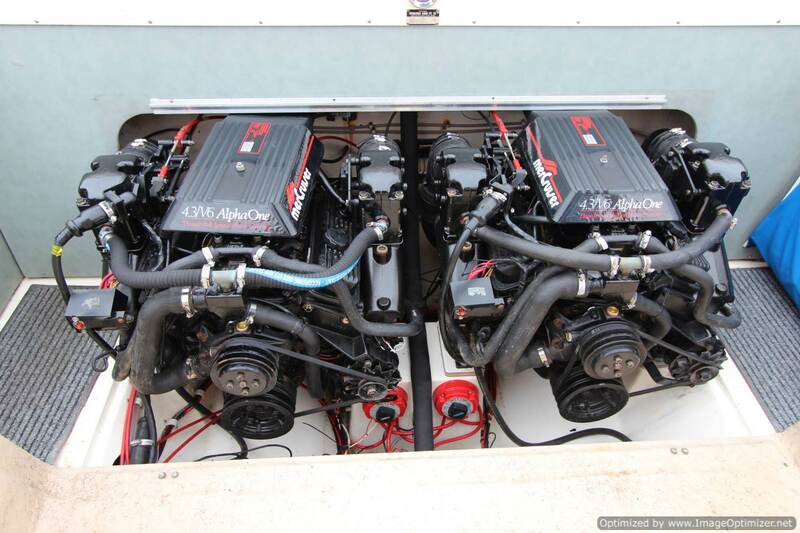 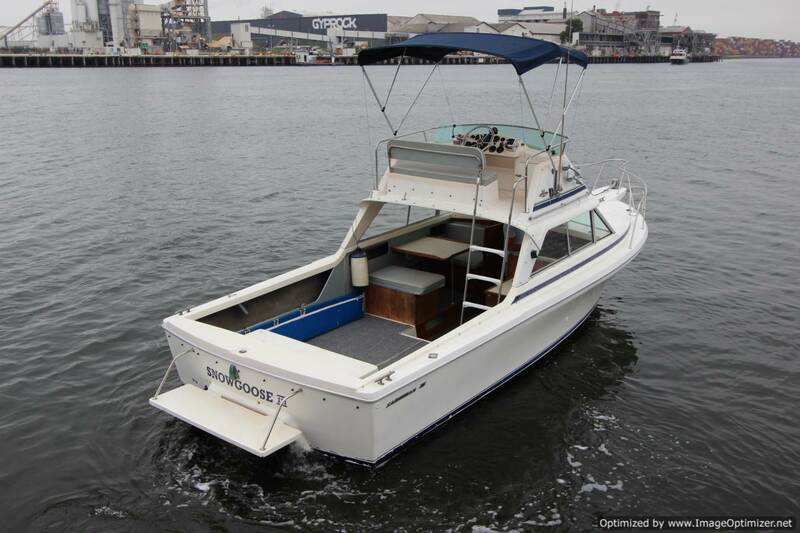 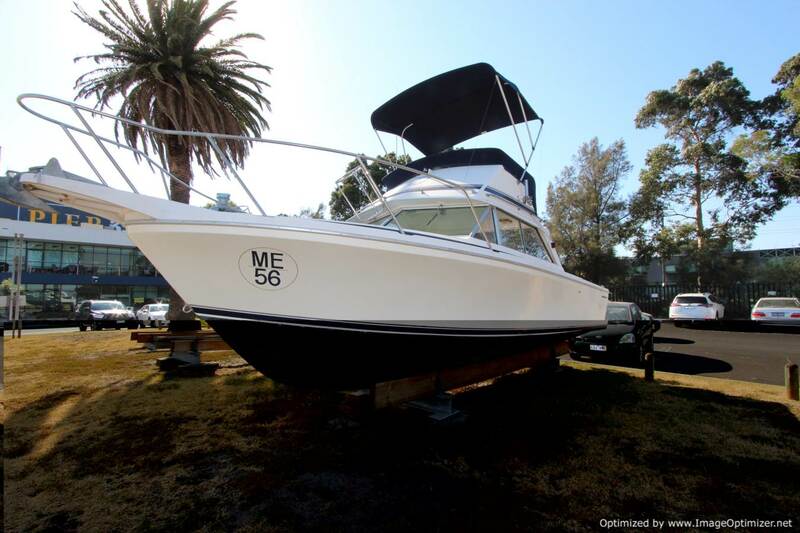 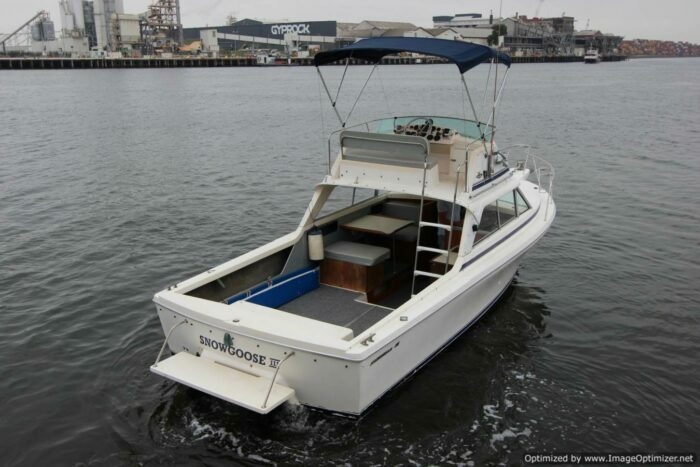 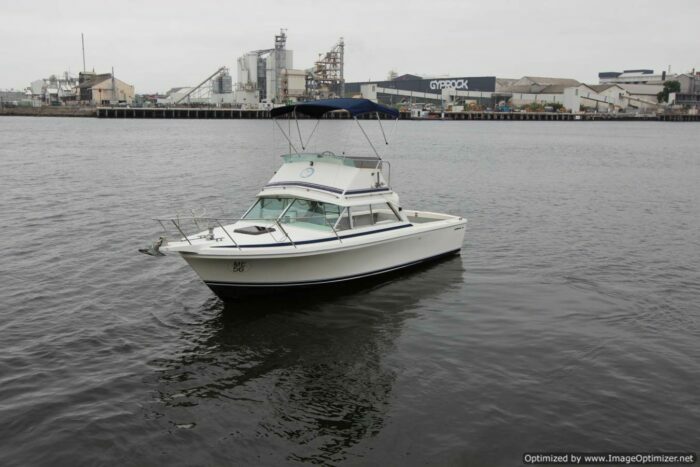 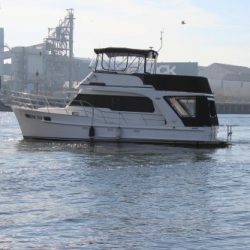 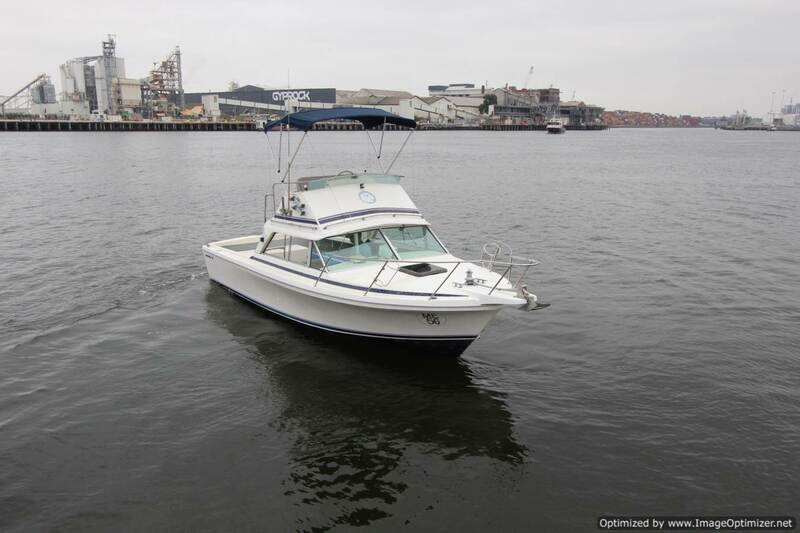 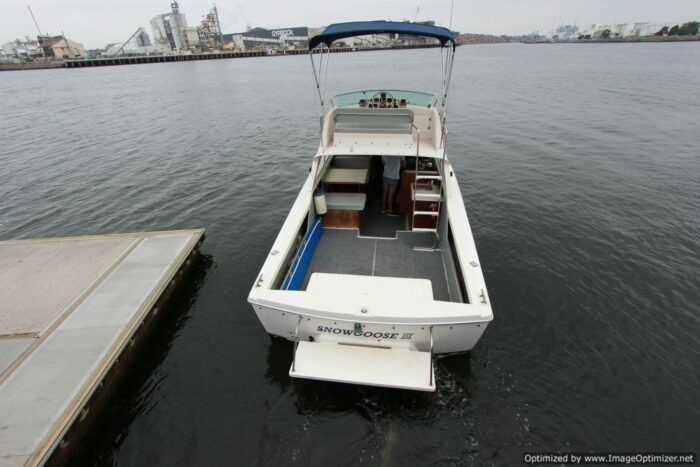 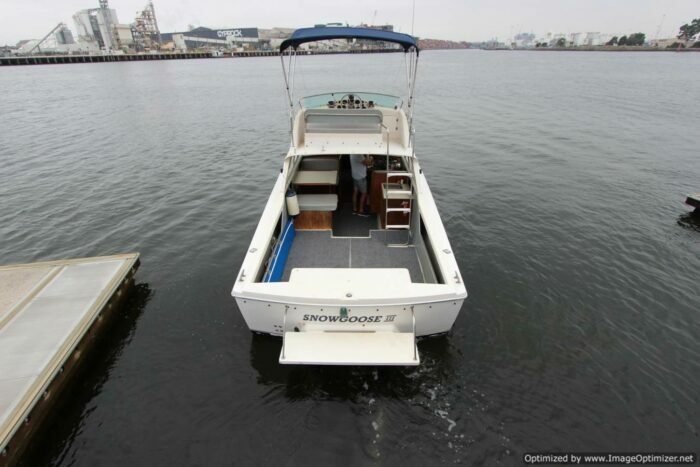 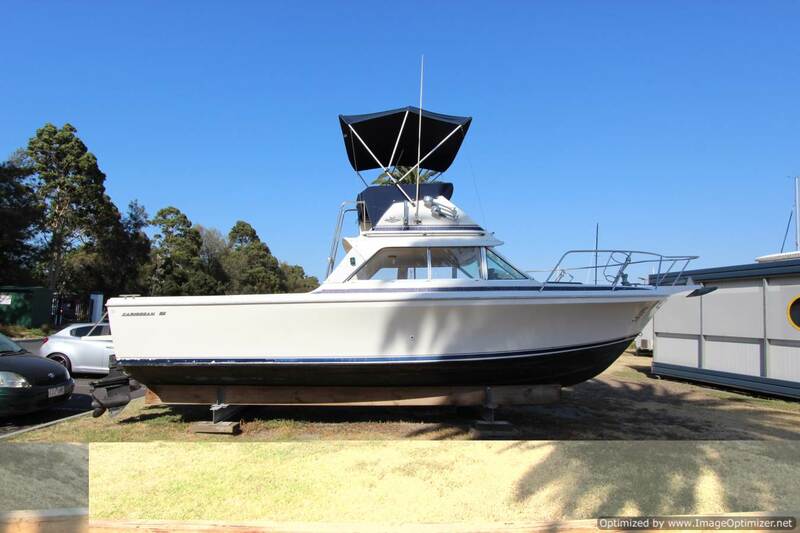 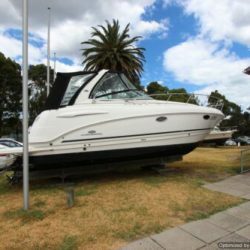 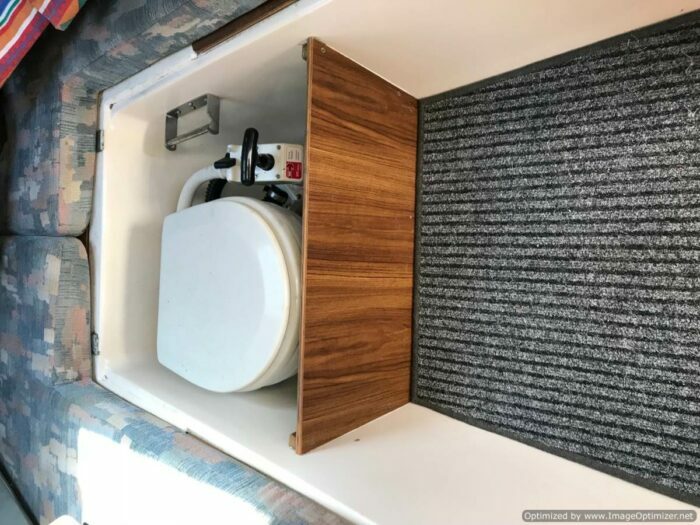 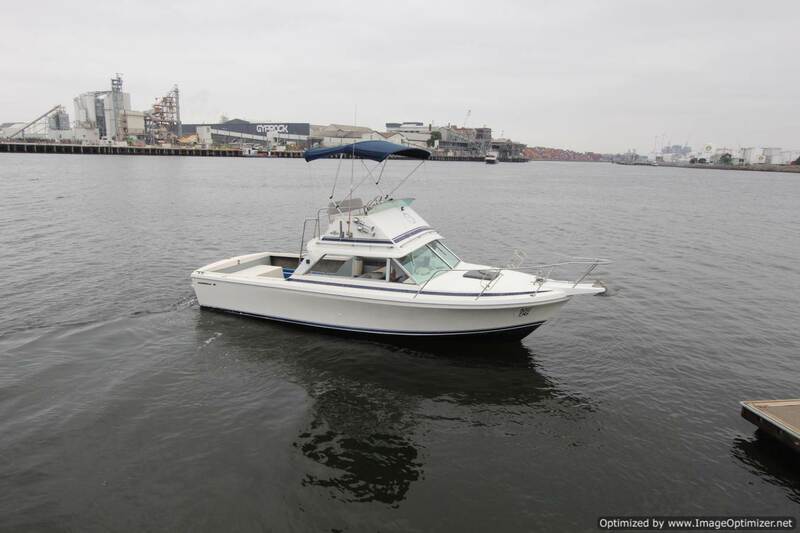 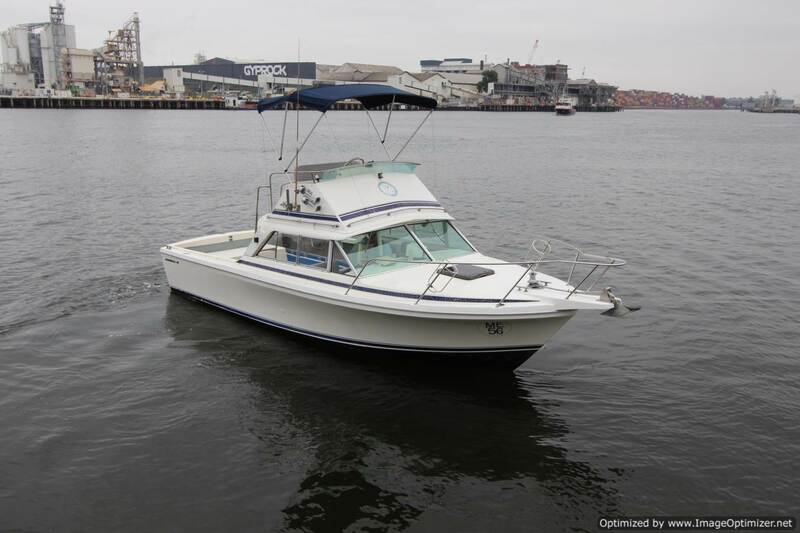 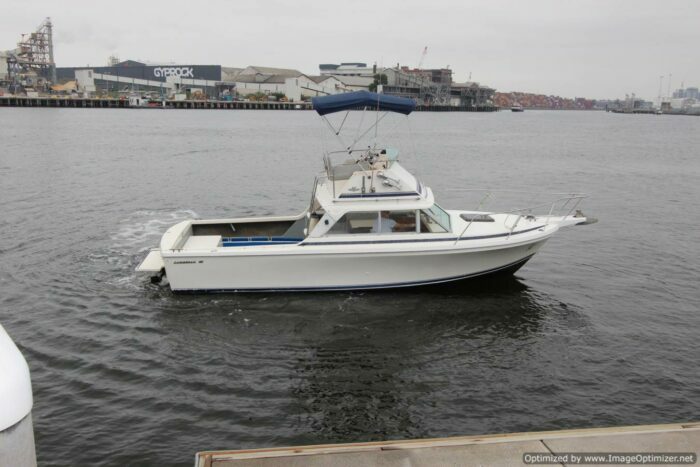 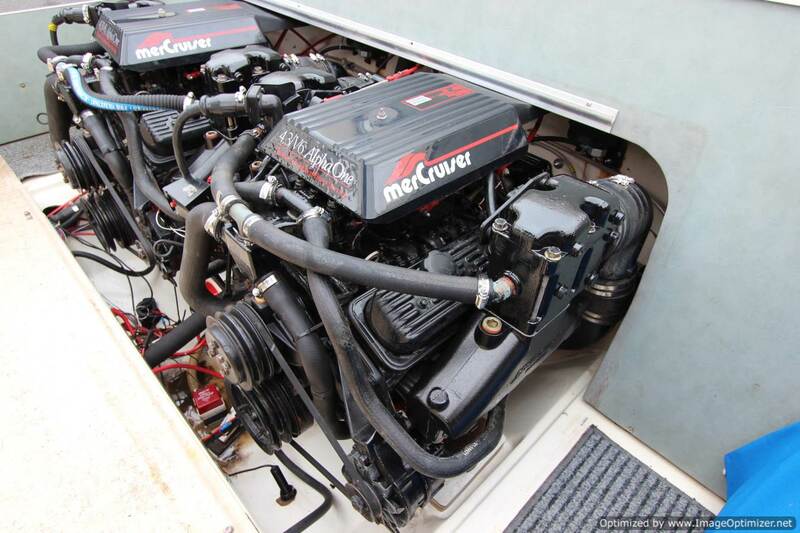 Fitted with twin MerCruiser 4.3 lts 175 HP engines showing 435 and 496 hours Stored at PIER 35 only minutes out of Melbourne’s CBD viewing is easy. 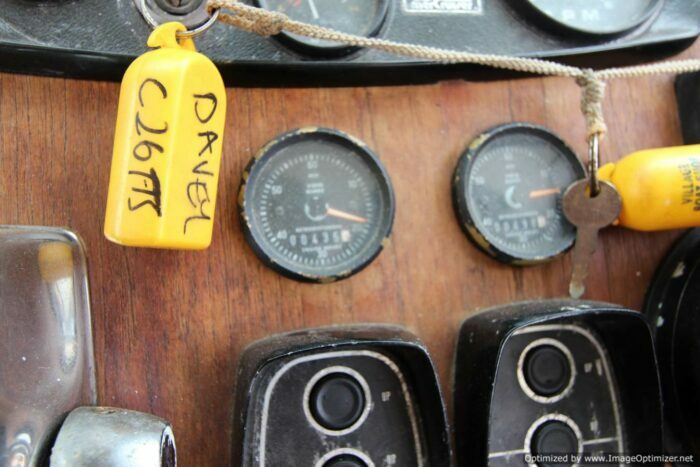 We can also arrange transport to where ever you require along with your insurance requirements. 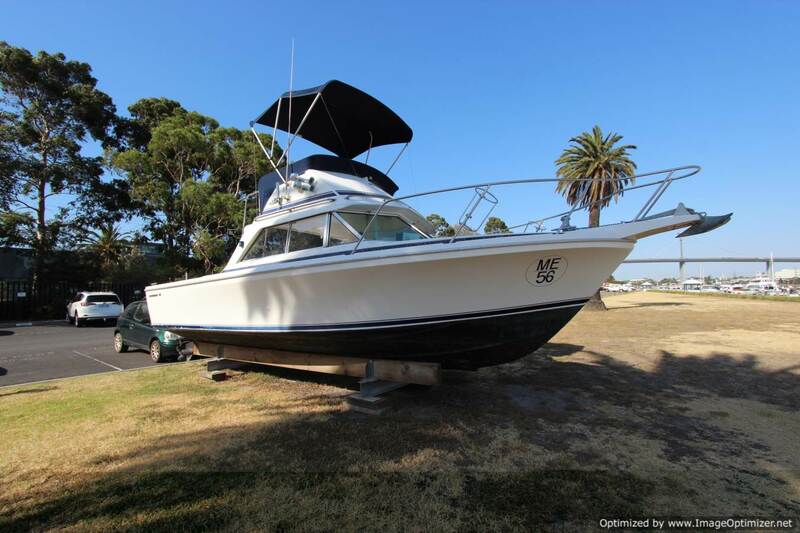 Contact us to arrange viewing.